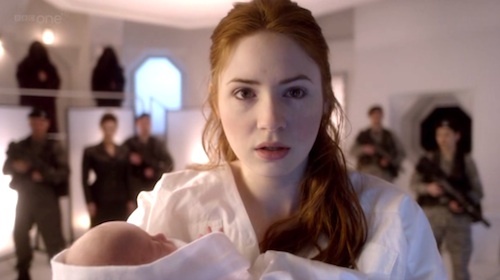 Once upon a time, there was a little girl named Amelia Pond. She was the Scottish girl in an English village, and she lived with her aunt in a house that was far too big, and she slept in a bedroom that had a crack in its wall. She was sometimes lonely, and she was sometimes afraid, but she was also brave: she was a small child with a fairy tale name, and she believed in stories and magic and the power of wishes. 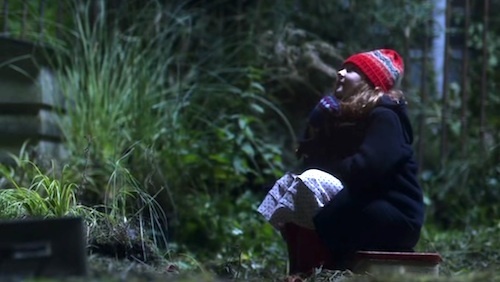 One night, alone in her too-large house, Amelia Pond made a wish, and so a man in a blue box fell out of the sky to rescue her. He was strange, and funny, this Raggedy Doctor, but he took her seriously and he knew how to help. She fed him fish fingers and custard, and he fixed the crack in her wall, and he told her his box was magic and could show her the stars. He had to go away, her Raggedy Doctor, but he promised to come back, and he promised her the stars. “Trust me,” he said, “I’m the Doctor.” She did trust him: she was a little girl with a fairy tale name, and she believed in the storybook her life had become. She grabbed her coat, and she packed a bag, and she sat in the garden and watched the stars, waiting for him to return. 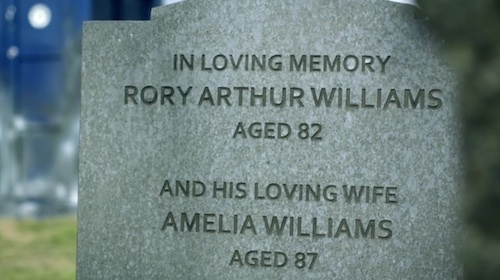 Amelia waited, and waited, but the Raggedy Doctor didn’t come back. Grown-ups told her he was not real, that he had never been real, that she had dreamt the whole thing. They told her, again and again, that fairy tales were not real, and slowly—as years and years went by—she believed them. The little girl grew up, and put away childish things, and gave up her fairy tale name. Now called Amy, she stopped dreaming of adventures, and settled instead for an ordinary life. She stopped dreaming of her imaginary friend, and settled instead for the sweet, ordinary boy who had grown up beside her. She was happy, but she no longer believed in stories. She was still the Scottish girl in the English village, but she had long ago given up watching the stars. 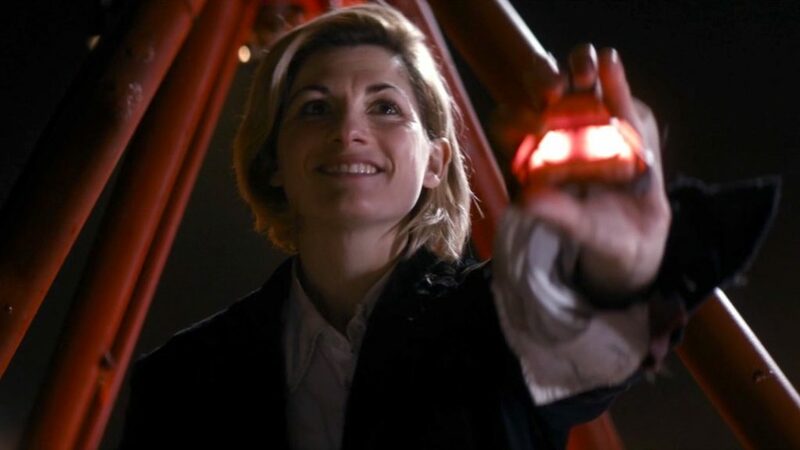 And then, the night before she was going to marry the ordinary boy, the Raggedy Doctor came back, and showed her that the fairy tale was real after all. Without a moment’s thought, she became Amelia once more. She left behind the ordinary boy, and she put away grownup things, and she ran off with the Doctor to have adventures and see the stars. And what adventures they had: space whales and evil robots, lizard men and living statues, vampires and Van Gogh. Her Raggedy Doctor taught her to believe in fairy tales again, and in their darkest moment—when the story seemed over—it was this belief that brought the universe—and him—back from an ending. She believed in the story, and so the story went on. And somewhere along the way the sweet, ordinary boy—who had never stopped waiting for her—proved that he was not so ordinary after all. She believed in stories, but he believed in her, and so he proved through his love that he had a role in the fairy tale himself: hidden in plain sight, he had been her handsome prince all along. Fairy tales almost always end with a wedding: the princess marries the prince, and they live happily ever after. (Marriages are the stuff of grown-ups, the stuff of reality, the stuff of everyday life, and so they are no part of the fairy tale.) But the Girl Who Waited was not ready to give up her Raggedy Doctor, and the Boy Who’d Waited For Her would not leave her side, and so all three of them set out together on new adventures. They fought pirates and plastic men, monsters and minotaurs. But things were different now: the dangers were greater, and the costs were higher. They had stayed too long in the fairy tale, and it had grown darker, more threatening, subtly at odds with the rightful direction of their lives. They had a child, but raising children—like being married—belongs to everyday life, to grown-up life, and so it can be no part of the story: almost immediately, the child was stolen from them, snatched away by an evil witch to be raised in secrecy. They had chosen, foolishly, to live in the story, and so the story had claimed their child. Still, they couldn’t stop. It was too much fun. They knew the costs and they knew the dangers but still they couldn’t stop. The universe kept warning them, telling them that someday they would have to choose between the real world and the story, but they just kept running. The boy died and returned and died again, and still they couldn’t stop. The girl lost her child, and lost her love, and even saw a vision of herself in which everything—her youth, her heart, her entire life—had been sacrificed to the story. They tried to stop, to put away childish things once and for all, but they kept going back. The story took its toll on their love, and nearly ended their marriage, and still they couldn’t stop. And then came the day when the story won. For years it had been warning them, telling them that nothing lasts forever. For years it had been trying to teach them its darkest lesson: that all stories must, one day, end. It had shown them what they might lose, and what they might become, and how they might be separated, and still they refused to heed those warnings. And so it sent its most terrible agents, its avenging angels. 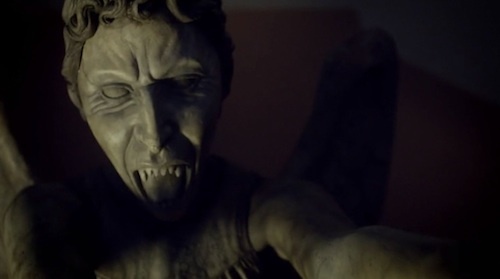 The angels were the perfect personification of the lesson, for they are themselves objects: lifeless, ageless stone, they were not people but things, and this is what people become if they stay in the story too long. You can lose your entire life to the tale—your existence swallowed in the turn of a page—and this is the terrible lesson that the angels teach with a touch. As they had done so many times before, the Boy and the Girl saw their endings. It came first for the boy, of course, the Boy Who Waited, the Boy Who Died: it claimed him as it had tried to do so often. 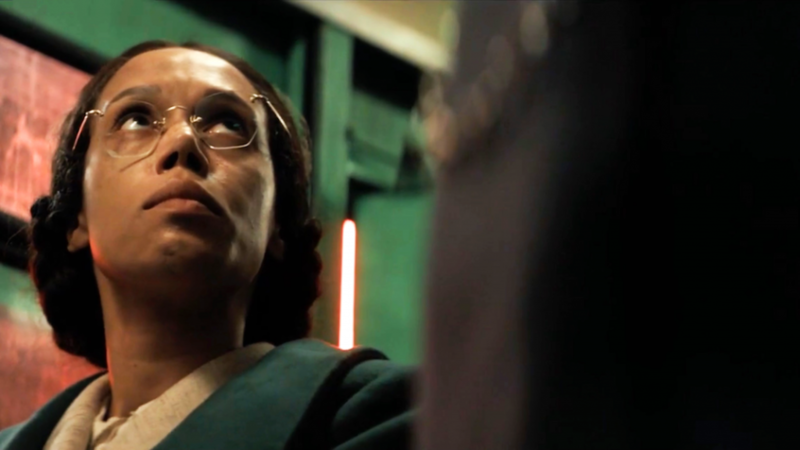 She saw him die, as she had seen him do so many times before. He saw his entire life disappear in an instant, as she had once experienced herself. They had always cheated the story, but now it was harder: the Doctor warned them that the story was closing around them, that the pages—literally this time—were already written, and had just to be read. The story was etched, in paper and stone, and would not be cheated much longer. Still, they cheated it, just once more: one final victory by fairy tale logic. Once more they thwarted the inevitable ending, once more their faith in the story, and in each other, kept the story going. Once more they said, as they’d said so many times before: Just a little bit longer. Just a few more pages. I don’t want it to end yet. 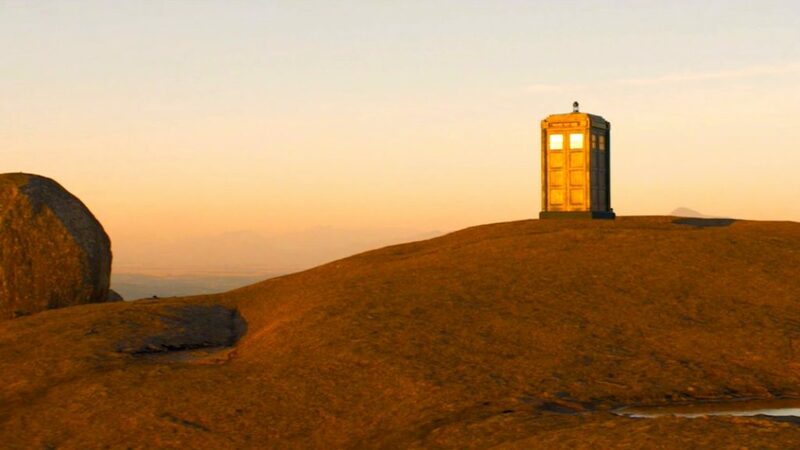 But all stories end, and this time the tale would not be cheated: as the Doctor had warned them it would, it closed in around them and refused to let go. Once again, it claimed the Boy first, and this time for good: the end of his tale was written, and read, on paper and stone, and could not be rewritten. The prince’s story was done, and so—as she had been so many times before—the princess was faced with a choice. Amy’s choice. It was the one she had always known she would have to make: between the Raggedy Doctor and the Boy Who Waited, between her love and her story, between real life and the fairy tale. It was the choice she had been facing all her life, and now it was here, once and for all. And to her credit, she did not hesitate: the Doctor was her story, but the Boy was her life, and she could not go on in the fairy tale without him. She made her choice, and stepped out of the book, and closed it forever behind her. The story of the Girl and Boy Who Waited ended, at last, as all stories must. It ended, at last, the way all such stories must end. 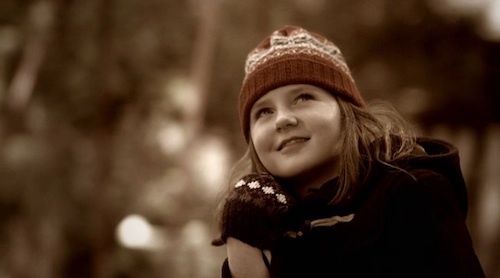 And for the Raggedy Doctor, the creature of legend, the story without end, she had one final gift, one final request: go back to the little girl, she told him, the Girl Who Waited, and tell her a story to pass the time while she waits. Let her know that the fairy tale is real, that her prince will come. Let her know that she will be brave, and that dragons can be beaten. Let her know that she—the little girl with the fairy tale name—will live happily ever after. …but then you can turn back, all the way to the beginning, and read it all over again. It is true that all stories must end. It is equally true, however, that the story never ends. That is the magic of stories. Ah, you’re looking for the “review” part of my review: fair enough. 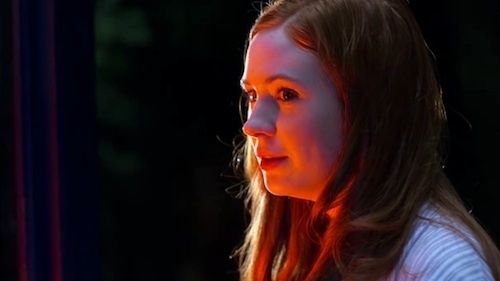 I liked that this was Amy and Rory’s episode, from start to finish: the Doctor was fairly useless, which felt appropriate for the Ponds’ swan song. 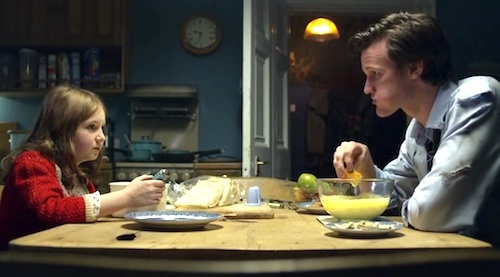 And the final grace note of returning to little Amelia Pond, as I hope I indicated above, was just beautiful: structurally clever and thematically perfect. So…I liked it. Does that answer your question? I’ve never stopped liking River Song. Beautiful story. all and all, till the end. We’re all just stories in the end…and this one was well told. Well done indeed.